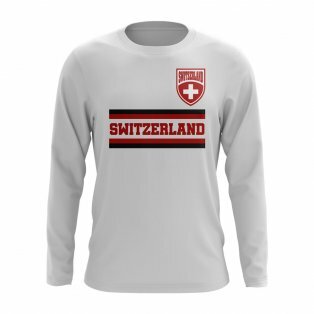 Get the latest Switzerland football kits from UKSoccershop. 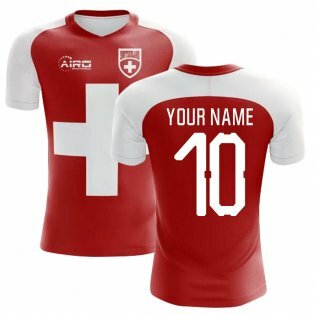 We have the latest Swiss home & away soccer jerseys available to buy online in adult and junior sizes and offer fast worldwide shipping and next day UK delivery. 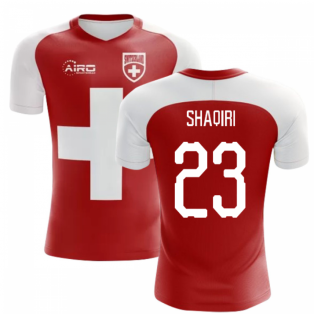 Customise your shirt with printing of your own name and number, or top stars past and present including Xherdan Shaqiri, Granit Xkaha and Alexander Frei. 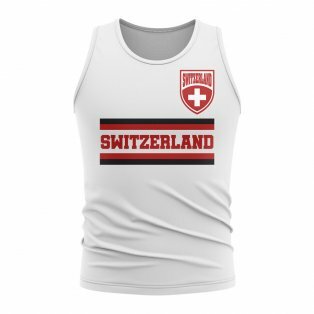 We also supply a great range of Switzerland training kit including training tops, t-shirts, tracksuits and more. 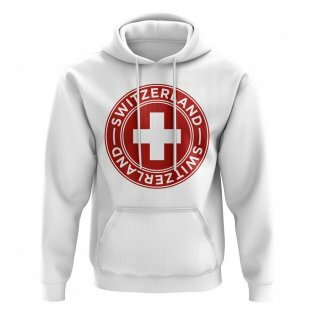 Despite their relatively modest standing in world football, Switzerland have been one of the most consistent European nations of the past 20 years, regularly reaching World Cup and European Championship Finals and breaking into the top 20 of the official FIFA World Rankings. 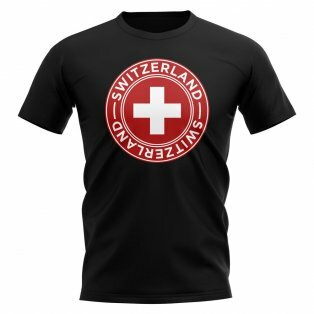 The Switzerland football shirt has been worn by a number of good players over the years, but they have never had anyone who would have been considered a superstar. 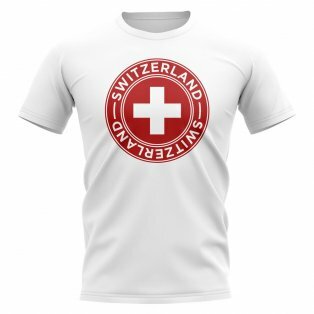 Instead, the Swiss success has been based on a strong team ethic, which has served them well in recent qualification campaigns. Switzerland's most notable achievement came in 1924. 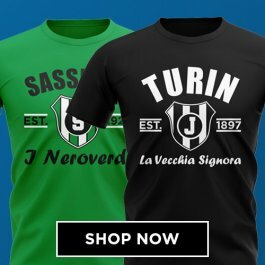 At the summer Olympics in Paris, they were to reach the final only to be defeated by Uruguay. In 1934 and 38, Switzerland would reach the quarter finals of the World Cup. 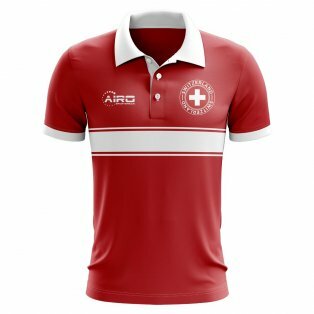 16 years later, Switzerland would host the World Cup again reaching the quarter final stage only to be defeated by Austria 7-5 in a thrilling encounter. Unfortunately, until this day, this would be the last time Switzerland would reach a World Cup quarter final! 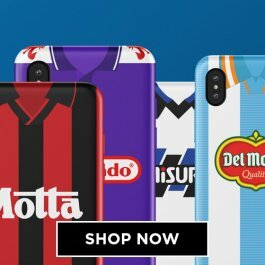 In 1992, Switzerland would appoint Roy Hodgson as their manager and after a string of impressive results, the nation would rise to their highest ever world ranking of 3rd. 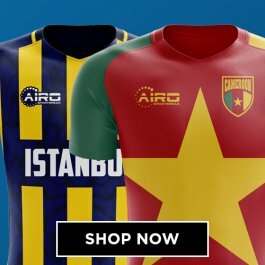 Despite this, Switzerland would fail to live up to that billing and were knocked out in the second round by Spain at the 1994 World Cup. 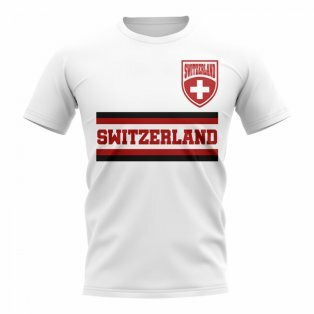 This tournament saw one of the most famous Swiss jerseys of all time, worn by the likes of striker Stephane Chapuisat, who was the star player at the time. 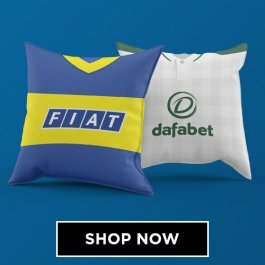 Since the turn of the millennium, Switzerland have been virtually ever present at major tournaments only missing out on the World Cup in 2002 and the European Championships in 2012. 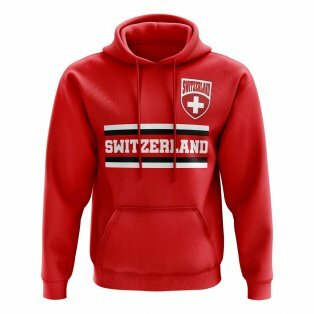 Under the guidance of current coach Vladimir Petkovic, Switzerland would reach the knockout stages of Euro 2016 for the first time but were defeated by Poland on penalties. 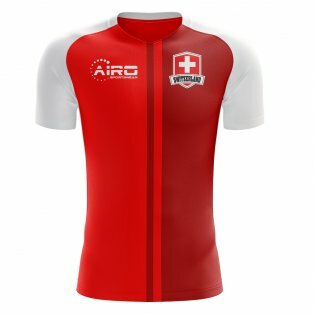 The Swiss home jersey has always been predominantly red with white shorts, socks and detailing, which ties in with the national flag. 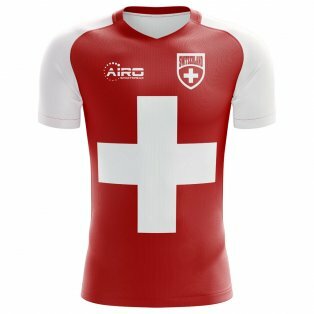 Switzerland signed a multi-year kit partnership with Puma, which would last until 2018. 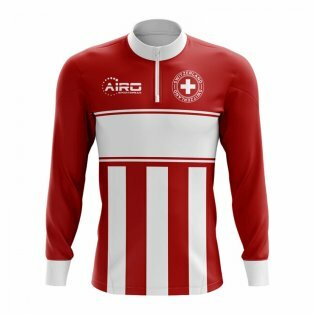 The Switzerland away jersey is traditionally a reverse of the home kit, with white shirt being worn with red shorts and socks. 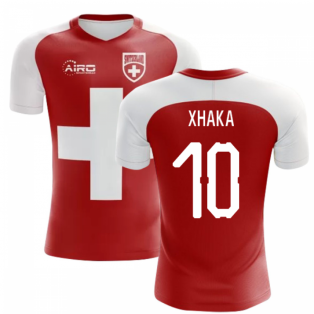 Switzerland shirts have never been one of our best selling international kits, but sales have increased in recent seasons as an increasing number of players such as Xherdan Shaqiri and Granit Xhaka signed for English Premier League teams. 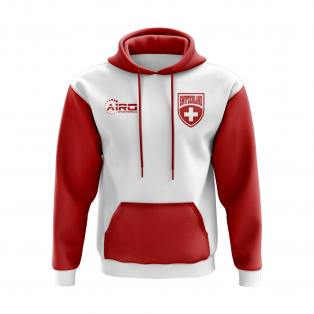 At UKSoccershop, we offer printing on all Switzerland Home and Away shirts as well as all leisure wear we have available in our extensive International range. 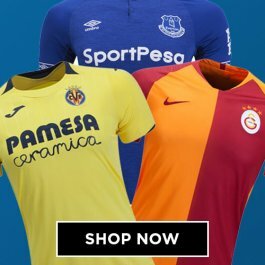 Since we started trading in 2004, record goal scorer Alexander Frei has been our best selling players but in recent years the likes of Xhaka, Shaqiri and Breel Embolo have taken over as our most popular players. 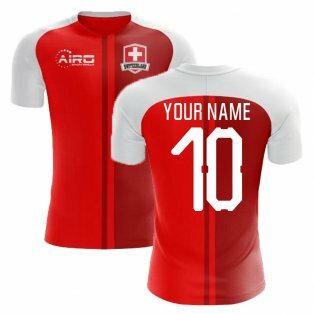 If you can't decide what player to have printed, you can customise and have your own name and number printed!